What If The Race Gets Too Difficult? What If I Lose Time in Transition? Who hasn’t experienced butterflies in their stomach on Race Day? While a little nervous energy doesn’t hurt, fear and anxiety can get the better of us, especially first timers. You’re not alone. There are plenty more like you who experience unfounded fears. 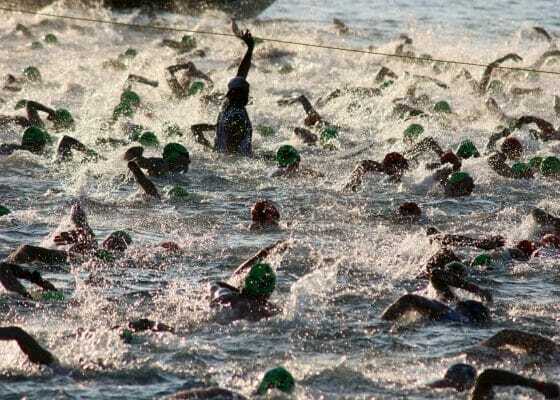 Let’s have a look at the most common fears are and how you can get mentally strong for your first triathlon. When you see all the pros who will run the same race, it’s common to begin thinking about how you’ll look like a complete fool compared to them. Everyone starts somewhere. Everybody was at some point just a beginner like you. Instead, start to soak in what is around you and enjoy the day. Focus on what you can control. You can’t control what others think, you can’t control the race outcome. But you can control your thoughts and preparedness. It is natural to question whether you are really prepared for the race. You might think about how much more you could have been prepared. Look back at your training sessions. Tell yourself you have done the key workouts to prepare and you have given in time and effort to prepare. Be realistic – every race will have moments which no one can anticipate, but remember that you have honed the skills to overcome those moments. Before the race, there may be certain aspects which may be bothering you. For example, you may worry that the water will be choppy or cold. You may even worry about too many climbs to cover. When thoughts like this come rushing in, focus use mental imagery to visualize yourself getting past these hurdles. During the race, move focus away from how you are feeling to aspects of your technique that will help you do better. Get away from thoughts of pain and think about performance. Practice mental visualization techniques and mental imagery. First-time triathletes often worry if they can find their bike rack in time, if the wetsuit will come off easily, or if they can transition without wasting time. Most of these worries won’t bother you if you have practiced transition and have all the right gear like shoes ready and placed well. Get yourself a good triathlon transition bag to make things easier. A lot of beginner triathletes worry about DNF (Did Not Finish). Along with this, comes the worry of coming in last. The truth is that even the most famous triathletes have had their share of problems. Take Gordon Ramsay (Yes, the chef Gordon Ramsay). Though he completed Kona way back in 2013, Ramsay has had episodes where he did not start (DNS) in one race and in another race he wasn’t able to complete the bike. First of all, understand that triathlons are as imperfect as life is. There are unpredictable surprises and the best way to get over the worry is to focus on the part of the race you’re doing. Don’t worry about how much you’ve done or how much is left, just stay in the present. There is such a thing as mental triathlon training. 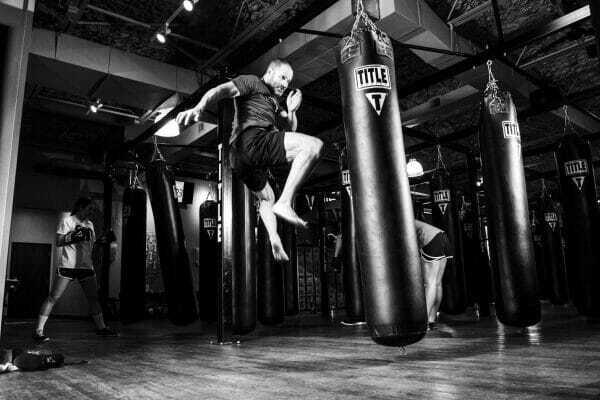 Physical training is definitely going to help you reach optimum fitness so that you perform to your best abilities, but mental training is going to make sure your mind works along with your body to actually achieve the right results. 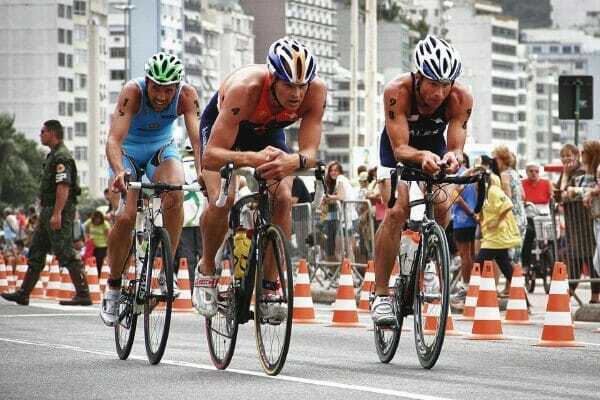 Here are some first time triathlon training tips so you can grow your mental strength. Being aware of your attitude in a competitive situation and understanding how you perceive yourself as a competitor will help you comprehend some of the fears you may be feeling. You should also understand how you feel about winning and losing, and how each can help you becoming a better triathlete. Mental chunking is not just an exercise to enhance memory. It’s also an exercise that can help improve your triathlon performance. When you break down a task into smaller components, you achieve better self-awareness and can focus on the task at hand. For example, when swimming, think of getting from buoy to buoy rather than the whole distance. If there’s an aspect of the race you are particularly scared of, simulate the situation. For example, a mass swim start or climbs on a bike. You could easily organize something similar, especially if you go to a club. Simulating the situation gives you a greater sense of preparation. If your gear is high quality, you won’t have to worry about it before the race. Invest in a good wetsuit that’s within your budget and take time to select your accessories carefully. Finally, remember that part of mental training is also being rested and eating the right food. This is key to positive results and help you overcome race day fear. 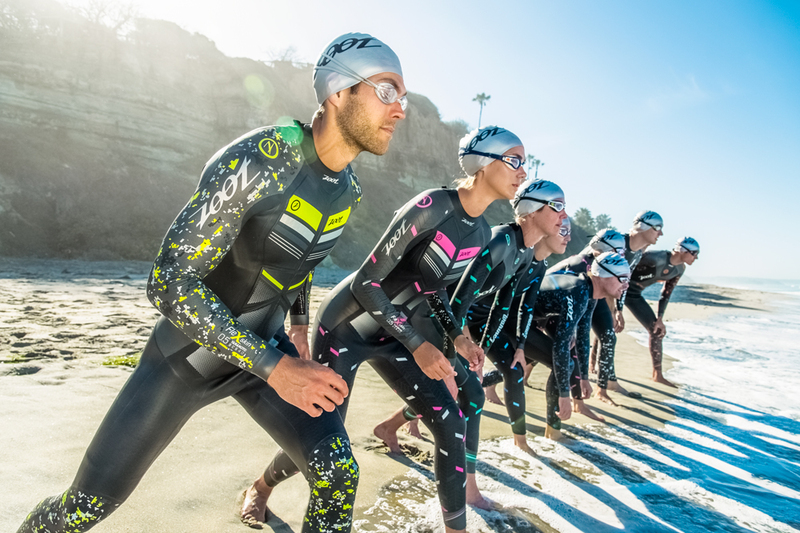 At Just Wetsuits, we want to get every triathlete – seasoned or newbie – a chance to be their best. Our mission is to provide you with outstanding gear to make your triathlon a worry-free experience. Check out our wetsuits and other products here.